The road warrior lives on! I officially retired Miss Dixie (my pickup truck) from hunting for junque across the United States. I have moved to the right side of wellness and embraced the mystery of new chapter. The open road calls to me for entirely different reasons. I love my new Gadabout Gals gig that allows me to hit the road spreading love for destinations, excursions and flavors (favorite restaurants). To ensure a “well” trip, I focus on travel essentials. I never leave home without the following five essential oils. I learned my lesson the hard way. We were on our annual trip to New Orleans. It is a fact that we will eat meals that are not apart of our daily diet. Who can pass up bread pudding, poboys, gumpo, fancy cocktails, etc.? My husband and I literally ate our way through the Big Easy! Normal digestion can not be expected! Unfortunately, I forgot my Digize at home. BIG mistake! Now I will never leave home without it! Thieves is the foundation of most Young Living products and the gateway oil into a wellness routine. I place a drop of Thieves on my tongue or in a drink before I board a flight. Thieves supports a healthy immune sytem. Have you ever thought about all the germs being spread inside an aircraft during flight? Supporting my immune system with Thieves allows me to sit in a stranger’s personal space with confidence. I diffuse Thieves in my hotel room to nuetralize any unfamilar odors. 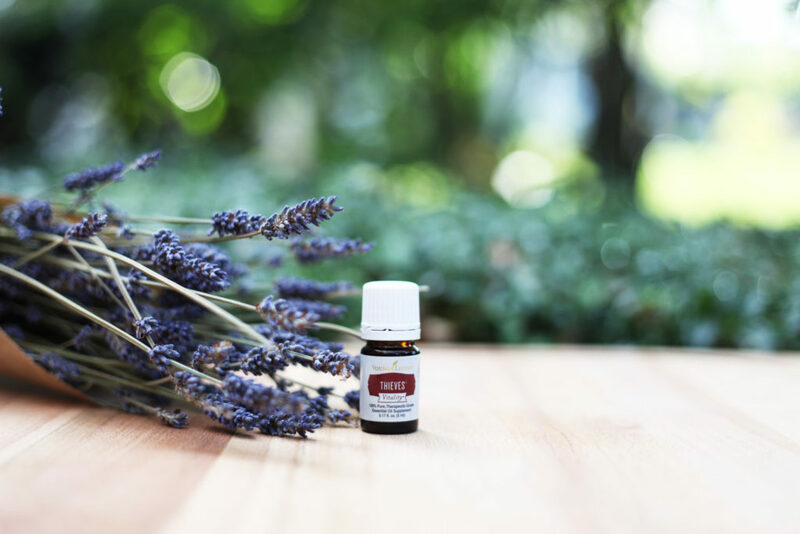 Lavender is the swiss army knife of essential oils. There are numerous reasons to pack lavender! 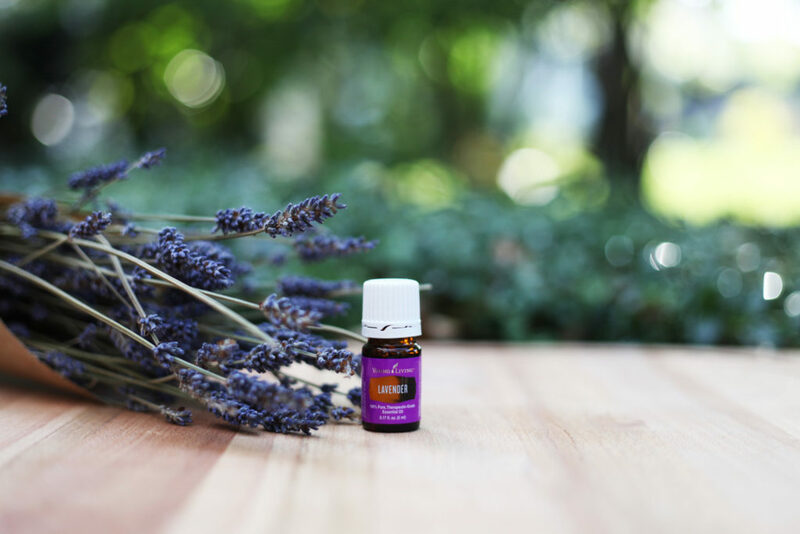 Lavender supports a good night sleep at the end of a fun filled day of travel. Relief from the stress of travel can be found in an episom salt bath with lavender. Bad breath happens anytime I feel nervous! Peppermint essential oil has come to my resuce many times! I whip it out, add a drop to my fist and then lick it. There are several good reasons to pack your peppermint! Peppermint supports a natural digestion and curbs appetitie. Diffuse peppermint for mental clarity. Rubbing peppermint on the temples can relieve stressful situations. Diffuse peppermint to kick start your day. Lemon Vitality essential oil is my favorite oil to put in water. In fact, it helps me drink more water and prevent dihydration. Lemon is also known to support the circulatory system. I’m not sure which is worse dihydration or swollen legs from extended travel. Lemon is an excellent choice to diffuse! It makes any space feel fresh and clean. 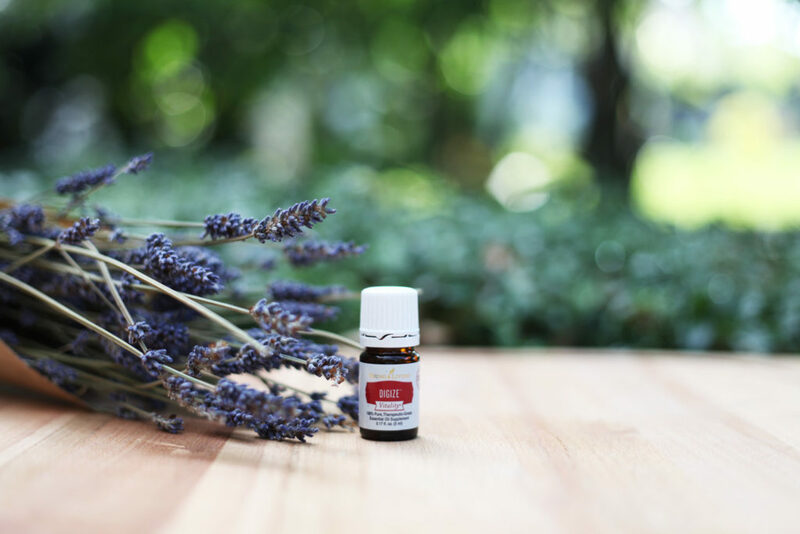 Add peppermint to it and the room will feel invigorating! Clarity of thought is an added bonus to diffusing lemon essential oil. That’s 5 essentail oils that I never leave home without. In all honesty, I pack a whole arsenol of essential oils, like Frankincense, Cedarwood, Cypress, Valor, Tea Tree, Patchouli, Copaiba, Stress Away, Peace & Calming, etc. The 5 that I included will be a good start on a travel kit. The good news is that all five essential oils I shared are found in a Young Living premium starter kit. Buying a premium starter kit is an affordable way to get the oils that will support any travel adventure! Stayed tuned to my blog for future stories from the road…. 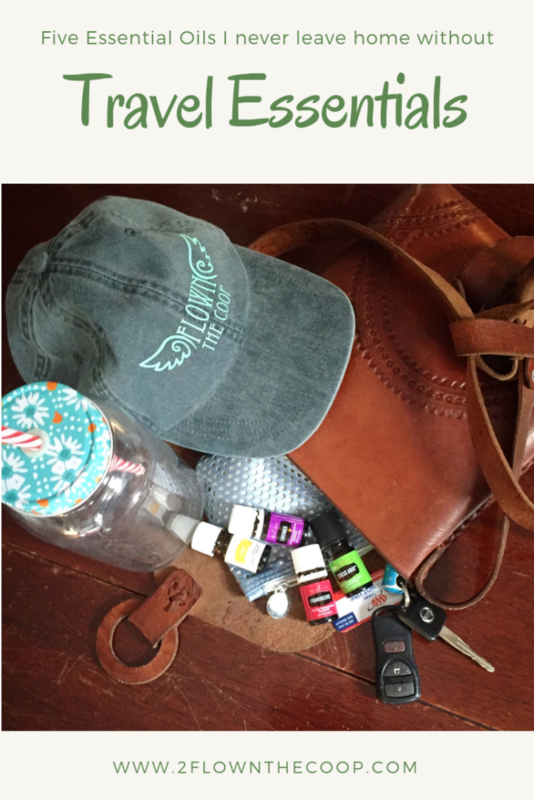 take a second to check out the Travel Diary over on the Gadabout Gals site! We are having a blast!!!! And the birds fluttered around her writing “YES” in the sky! This entry was posted in Saying "YES" opportunities, Travel, Uncategorized, Wellness and tagged adventure, essenial oils I never leave without, Essential Oils, Essential Oils for travel, Essentials, Flown The Coop, Gadabout Gals, Tiffay Eckhardt, travel, Travel essentials, wander, wanderlust, Young Living, Young Living Essential Oils by tiffany. Bookmark the permalink.